 Julie Ipe is the Manager for Market Research & Knowledge at the Global Alliance for Clean Cookstoves. Her work focuses on applying market research, evaluation and data to strengthen Alliance interventions and capture best practices for the sector. 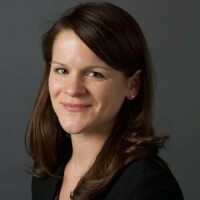 Julie previously worked with the Alliance as a member of the United Nation Foundation’s Budgets and Reporting team. She has also held positions in consulting and marketing, as well as non-profit program management. Julie holds a Master’s degree in International Economic Relations from American University’s School of International Service and graduated with honors from the Ohio State University with a Bachelor’s degree in International Relations, with minors in Economics and Spanish. She also has TEFL certification and spent a year teaching English in Turkey.